You don’t have to look hard to find genuinely nice people. Take Aiden, one of the bicycle cab guys here in Salt Lake City, who offered me a ride to the Con free of charge … no strings attached. Or take Chelsea, the sweet, pixie-haired volunteer at the Salt Palace who escorted me to pick up my press pass. But sometimes, when you are meeting celebrities, you can be disappointed. Most of the folks who make it to these Cons seem to be decent, none so more than Anthony Michael Hall. “We have to share our talents, and share what we can do,” said Hall after being asked if he gets annoyed when people ask about his early work. “That’s what God put us here for,” he added. Over the course of Thursday’s panel—Hall, whose acting career has spanned over a staggering five decades, politely bantered with his fans and answered questions about his wide range of roles. Of course, he’s probably best known for his geeky characters in a number of John Hughes films, but he has since done a number of parts—including playing Johnny Smith in the cult favorite Dead Zone series. 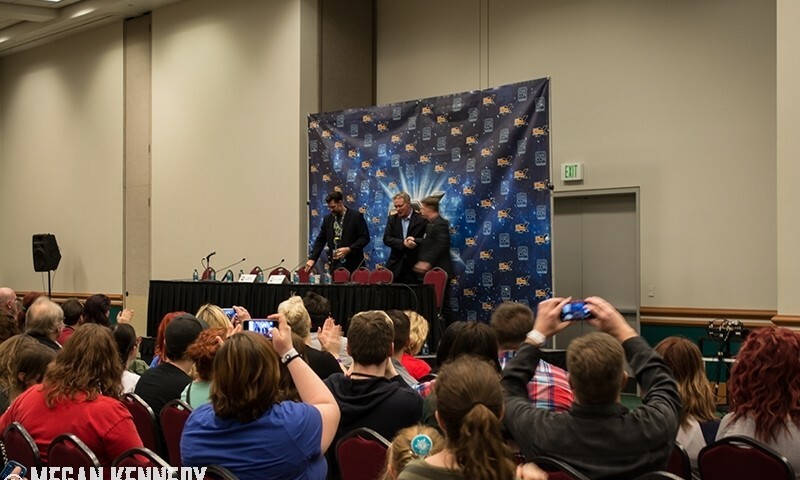 Near the end of the panel, Hall started really to loosen up. Talking about his friendship with Robert Downey Jr., his last conversation with John Hughes, and sharing an explicit voicemail left by his Weird Science co-star Kelly Labrock. Hall has been doing double duty in Utah, also making the rounds for his latest film, Results, up at Sundance. 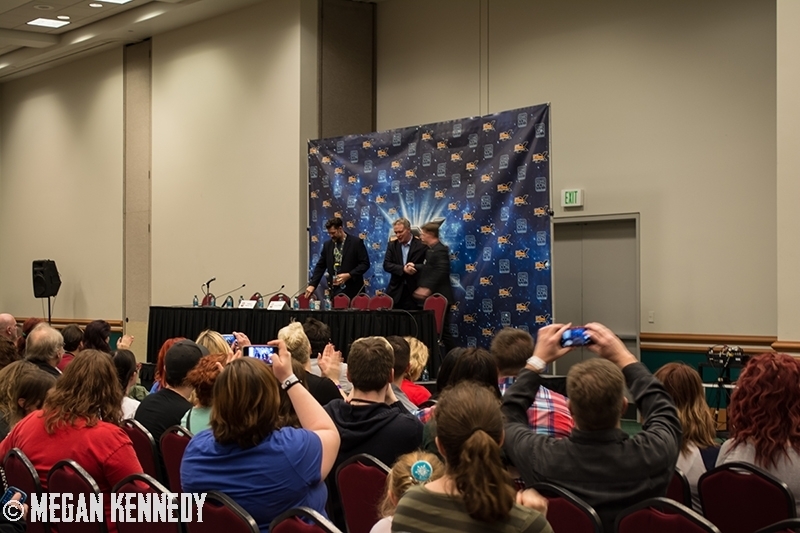 Check out our photo gallery for more photos from Fan Xperience 2015!